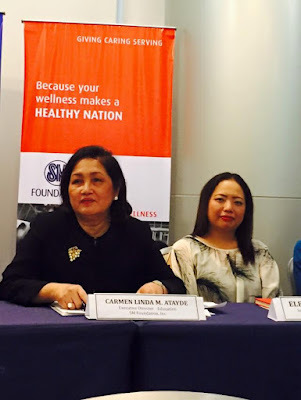 The SM Foundation Inc., has been unwavering in supporting its scholars since 1993. 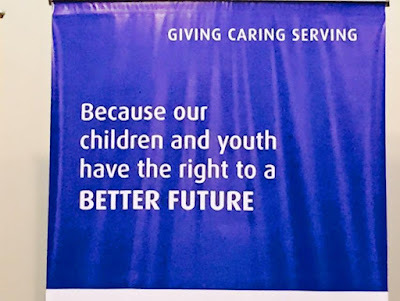 "People Helping People," has been its key mission and SM Foundation crafts its programs into tools that will ensure sustained growth through creating opportunities rather than simply providing. The foundation continues to lend a hand especially to the less fortunate by supporting their needs in education, health, sustainable agriculture, immediate disaster response and spiritual development. 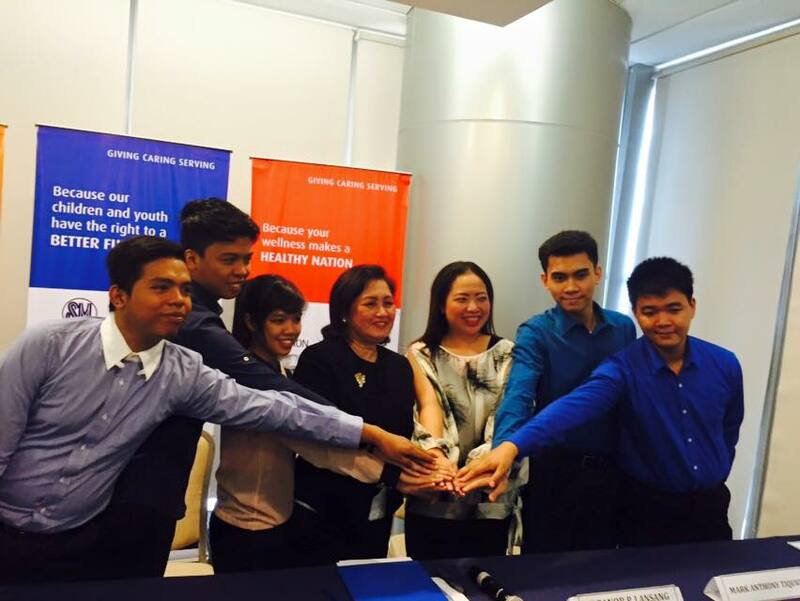 The SM Foundation College Scholarship Program is the brainchild of Mr. Henry Sy, Sr. He aims to give support to financially challenged families to send their child to college. And upon finishing college, Mr. Sy hoped that the child will not only support himself by getting a secure job, but helping his family as well. The scholarship covers the scholar's full tuition and monthly stipend. Students may choose from various areas of study and school of their choice from the Foundation's 84 partner schools nationwide. The partner schools can also recommend name for the scholarship. Some of these year's SM Foundation graduates belongs to the cream of the crop by graduating with flying colors. Congratulations !!! 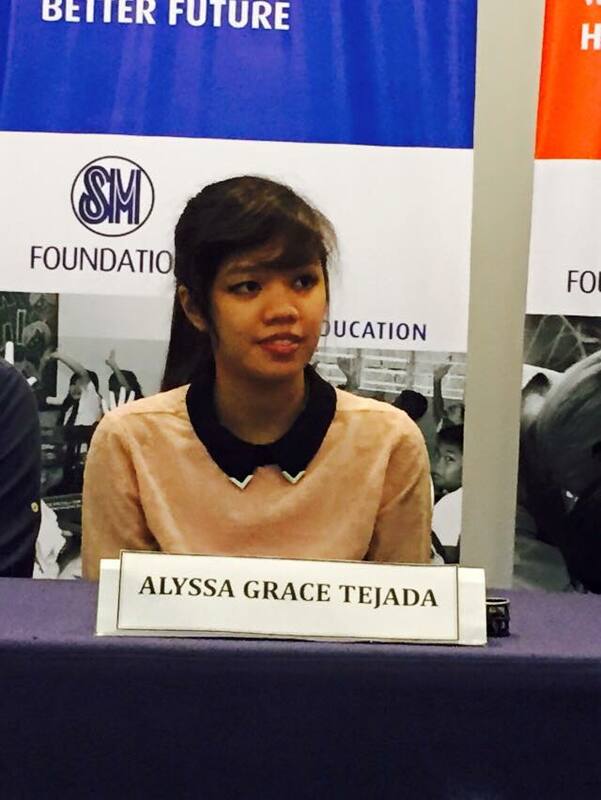 Due to hardship in life and because she has many siblings, Alyssa Grace Tejada almost didn't have the opportunity to enroll in college. But she said that being given the opportunity to study by the SM Foundation Inc., she really did her best to finish her course by skipping social life and just concentrating on her studies. She said that she decided to work for SM Group of Companies because she is grateful for all the help that she received. Its her way for giving back. "Grab the opportunity as soon as it knocks on your door because it is God given." 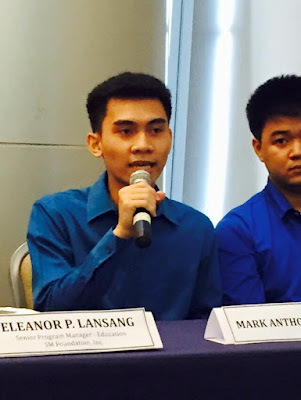 "I am very thankful for SM Foundation Inc., for giving me the opportunity to study." - John Angelo Cruz. "Don't take problem as a problem but as a challenge." 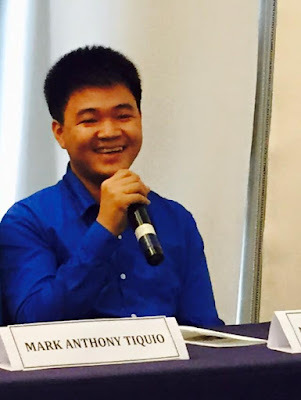 Mark Anthony Tiquio says that being a scholar of SM Foundation Inc., is really a big help in his studies because aside from being given tuition fees, they also get allowance to pay for their projects and plates. "Don't be afraid and value money." Being the son of a mason, Germar Porquerino used his childhood experience in playing in construction sites as an inspiration to enroll in Civil Engineering. He said that SM scholarship is unique because they help the scholars not only to study but also to be a better person and discover the other aspect of being a good person. 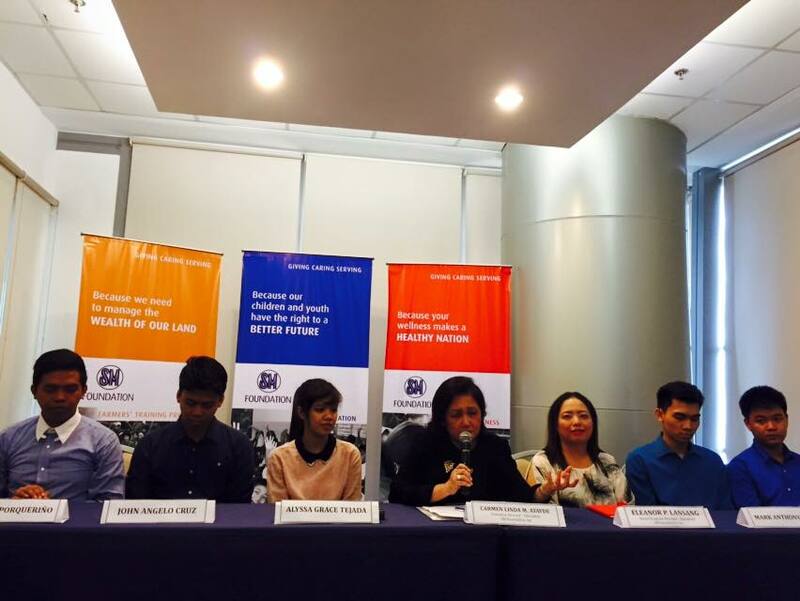 The SM Foundation Inc., also encouraged them to learn work ethics thru summer and Christmas jobs. 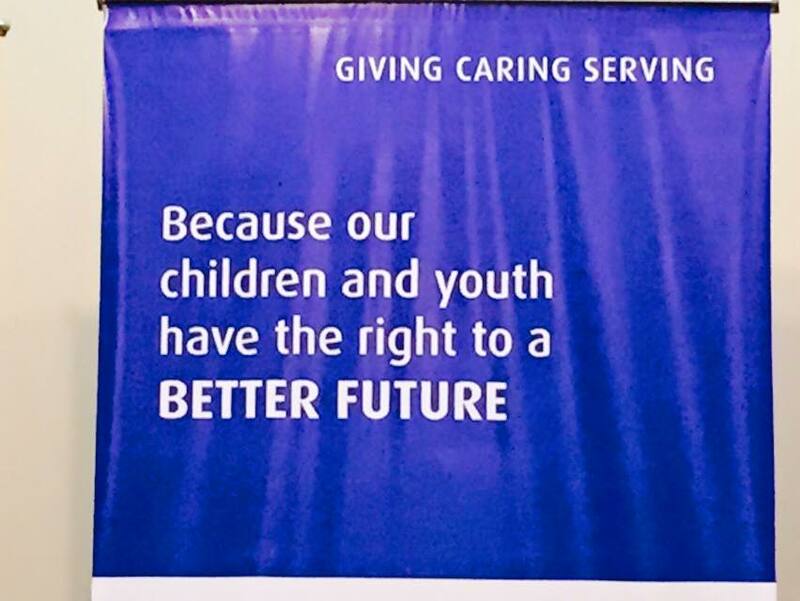 It also help in developing their spiritual life thru recollections and social exposures such as outreach programs. 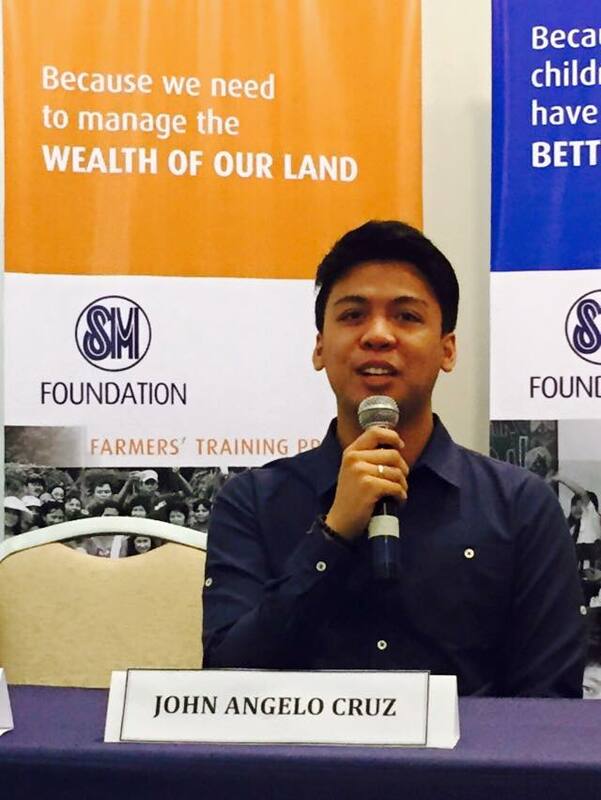 He also recalled how happy he felt when he was given the chance to volunteer of SM's outreach program to help the Yolanda survivors. He is thankful that he was able to be a part of SM scholarship and learned how to value money, developed spiritually, and learned to be a professional and ethical person. He wasn't really keen on studying when he was young and always skip classes but got the chance to study in a Science High School. Mark Anthony Teodoro was then challenged to study hard because his classmates kept him on his toes. Being the son a jeepney driver, his family sometimes find it hard to make ends meet. Luckily, he was chosen to be an SM Foundation scholar. 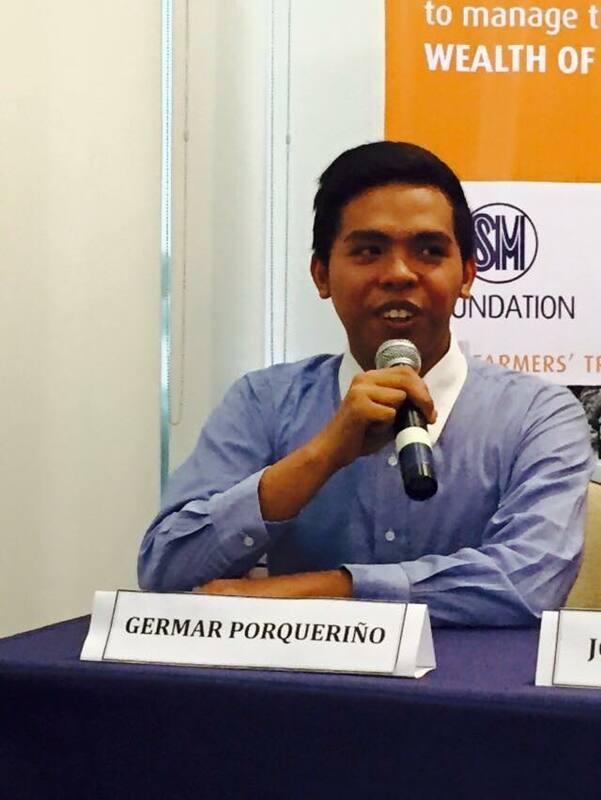 His twin brother also landed a scholarship but thru DOST since SM Foundation has a policy of awarding only one scholarship per family. "Don't be stuck; always look to the future."